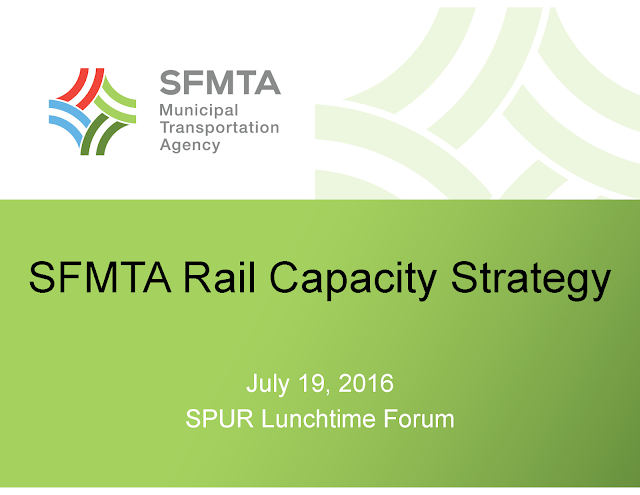 TransportiCA: Missed a SPUR event? Find past SPUR presentations online! 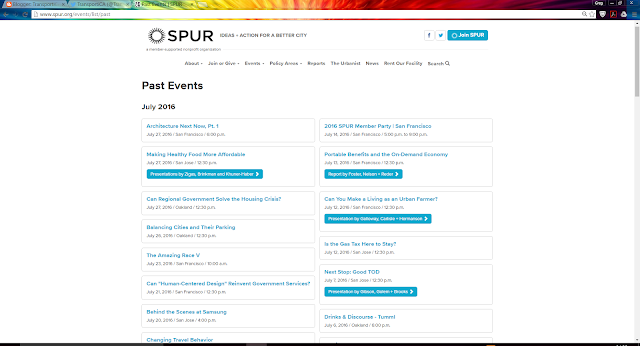 Missed a SPUR event? Find past SPUR presentations online! 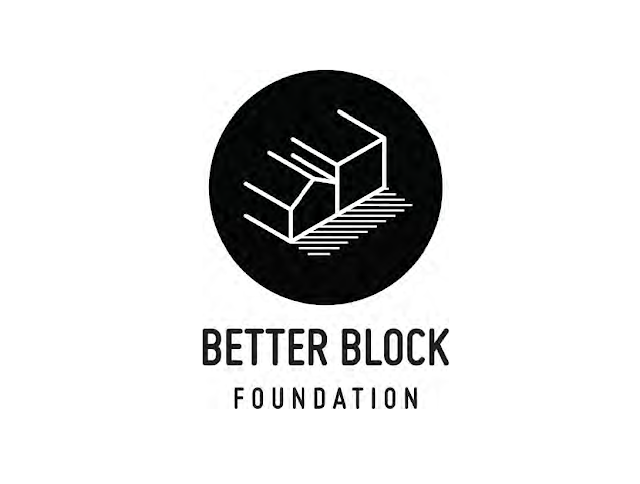 If you do not find the respective presentation, check back, as staff are more than like updating the information. 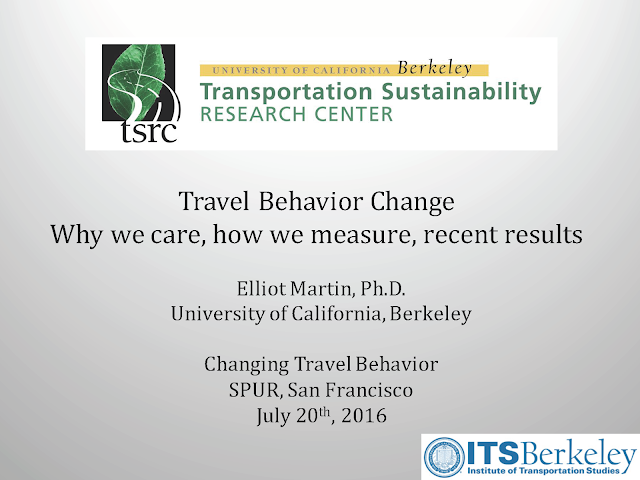 Below are the last three event presentation covered by TransportiCA.